What does the rise of the Yellow Vest movement in France tell us about the state of the neoliberal order in Europe? 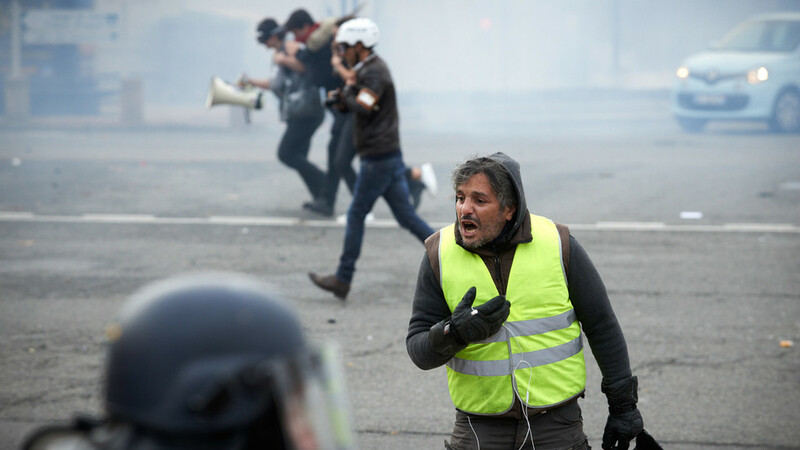 Are the protests in France – the largest since 1968 – just about a hike in fuel prices? And is Emmanuel Macron the right person to be president to address the problems so many in France have?